Webster's doesn't recognize "ungifting" as an actual word. But I've used it three times in the last few days, so it's official. "Ungifting" is the practice of purchasing a gift for a friend or loved one and then failing to give the gift to said friend or loved one. Plus, you use the gift yourself. I'm an infamous ungifter. So much so that I found more than a dozen items in my 1200 square feet that should belong to other people. 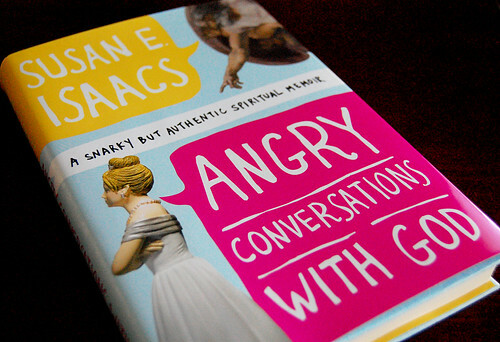 I originally borrowed this book from a friend and loved it. So I decided to pay it forward and gift to another friend. It never made it to her shelf. I needed to keep it. 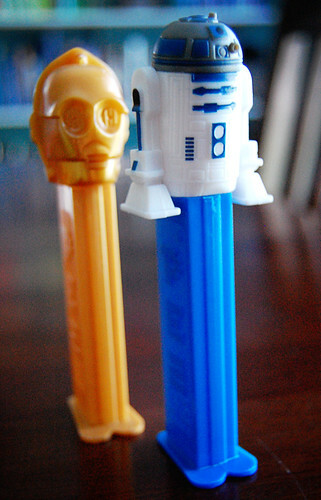 My brother collects Pez dispensers. He also imparted his love for all things Star Wars to me. He probably did too good of a job. 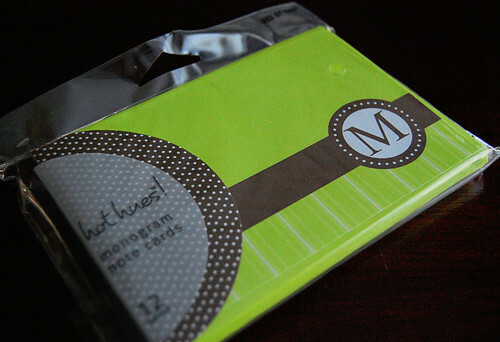 These were on clearance and I immediately thought of a sweet friend whose name starts with "M." Have I ever mentioned how much I love this color green? I'm banking on my married name justifying this ungift. This is my most recent ungift. This was intended for my friend Caryann, but since Clinique doesn't have an upcoming Bonus Time, the smoking retro girl stays with me. 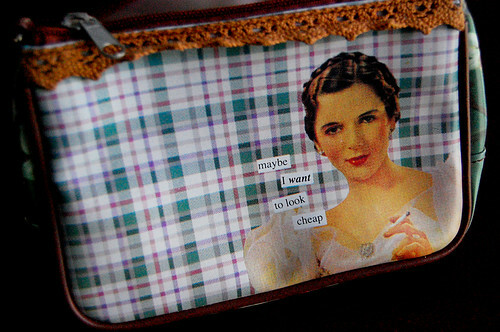 Plus, I do look cheap on occasion. I can't think of anything I've ungifted, but I often leave Dirty Santa with what I bought. Hmmmm...I would post a pic of what I've ungifted you, but I might get robbed because bling like that on the internet brings thieves in the night. C: If you mail it to me and I love it, then I'll buy you something nice in return. I can't tell you how many books I have bought for gifts, but read first. D: I'm here to help justify that behavior.